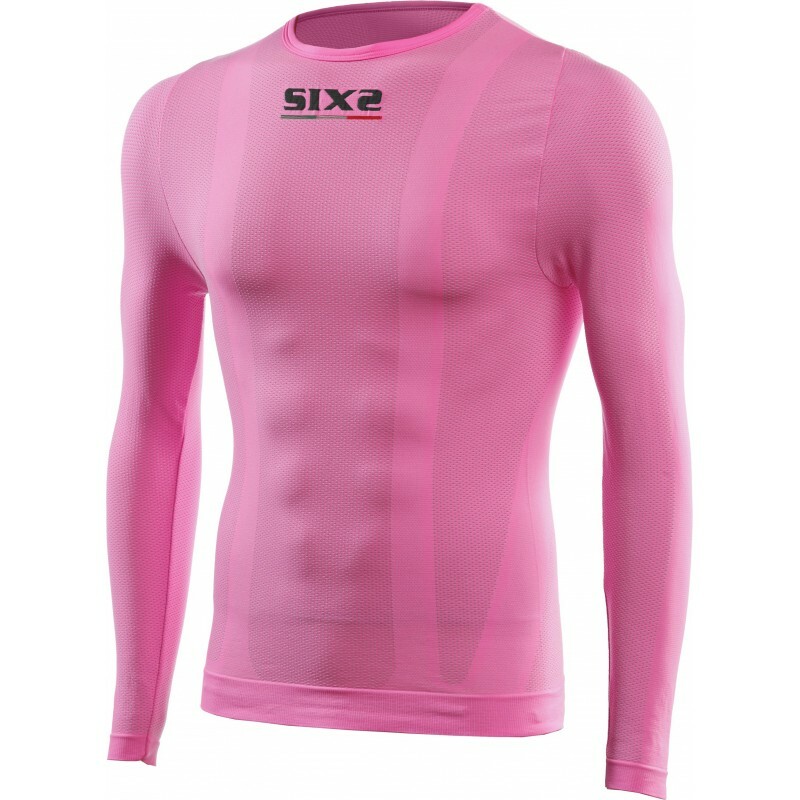 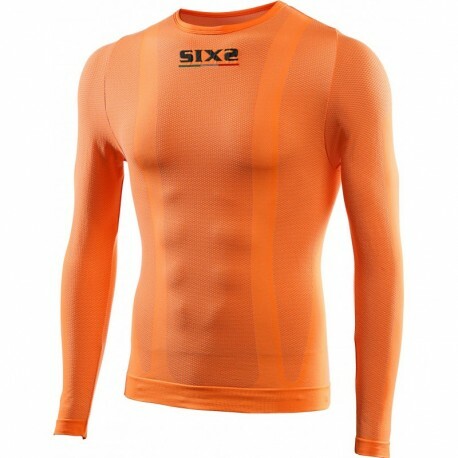 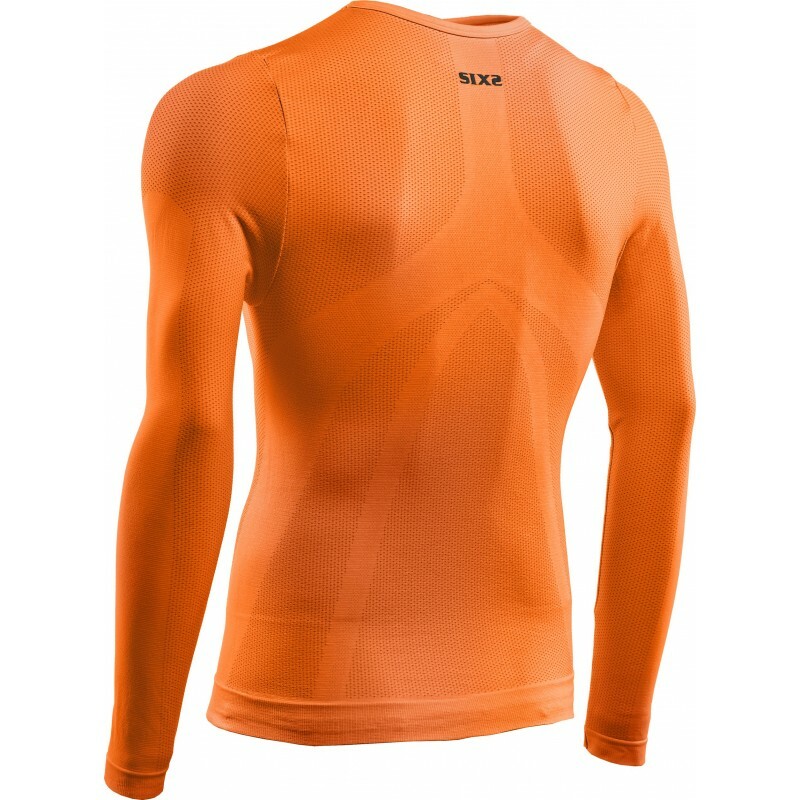 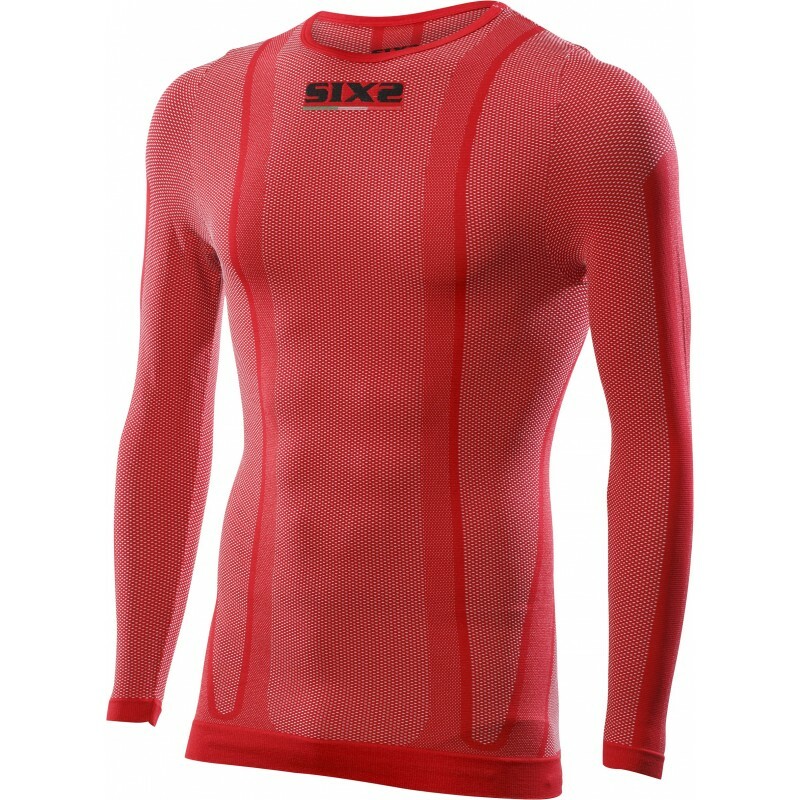 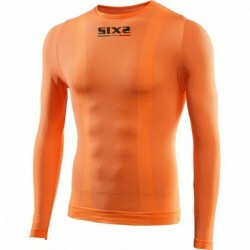 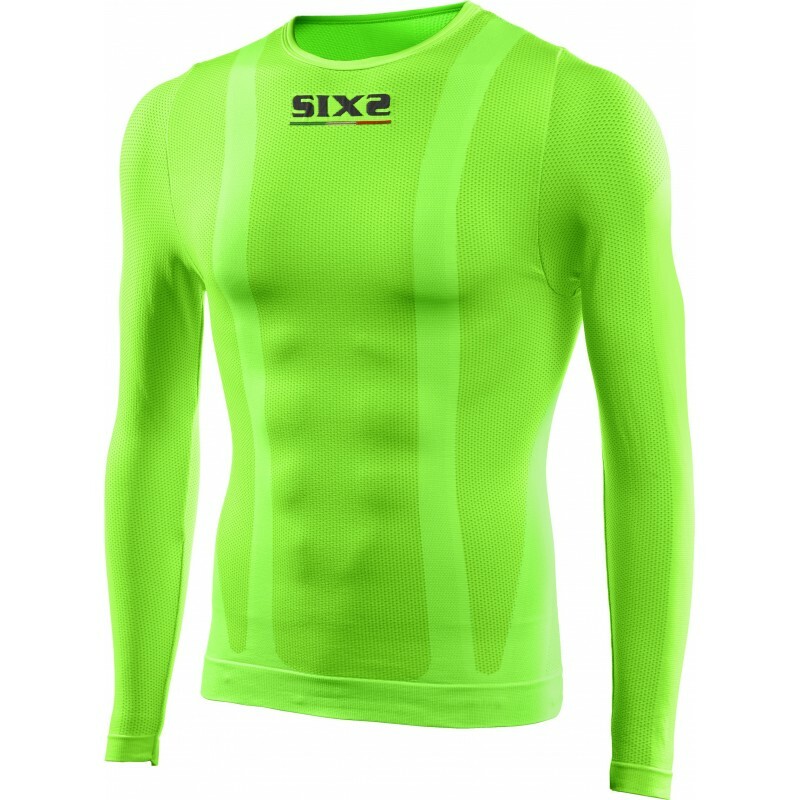 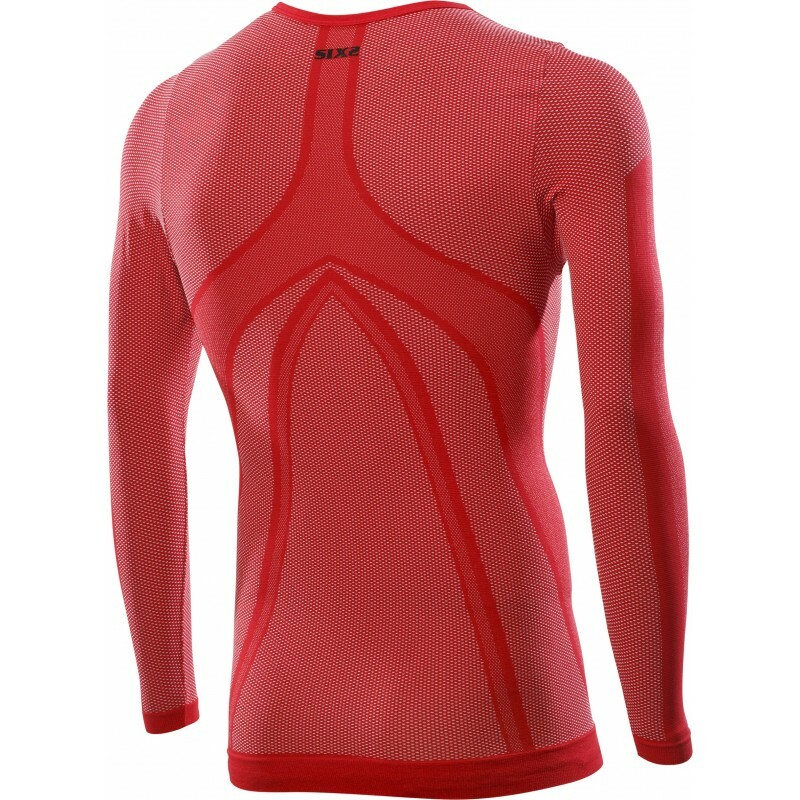 SIXS color Underwear Long-sleeve round neck jersey ideal in any weather condition, whether outdoors or indoors, owing to the Color Carbon Underwear® fabric with its incredible thermoregulation and breathability properties, not to mention its antistatic performance provided by the carbon yarn in its weft. 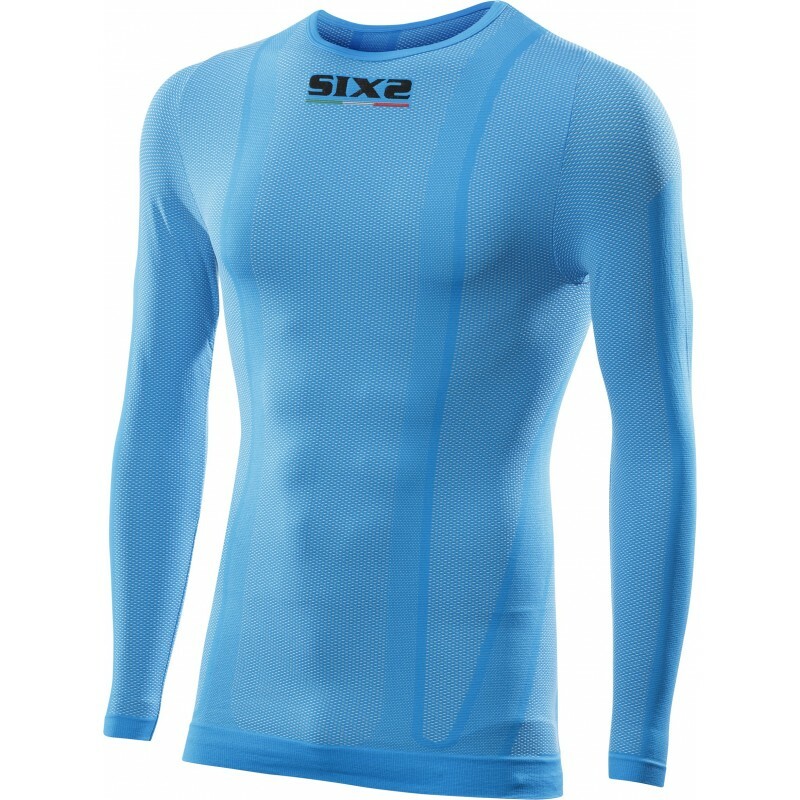 The long sleeve hugs every part of the arm to keep the skin fresh and lies between the skin and a top garment. 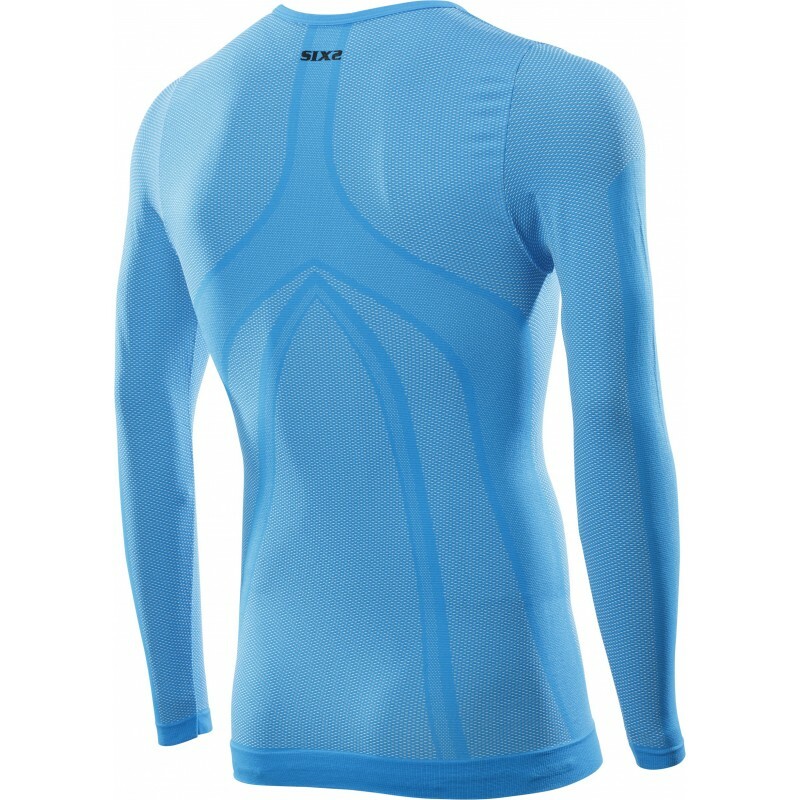 It also slightly protects against cool drafts if a short-sleeve top garment is worn.